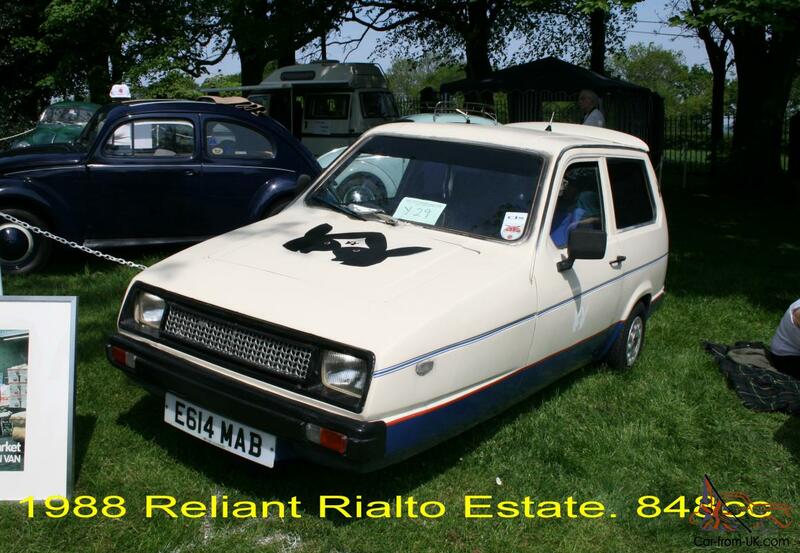 Want to buy Reliant Rialto? 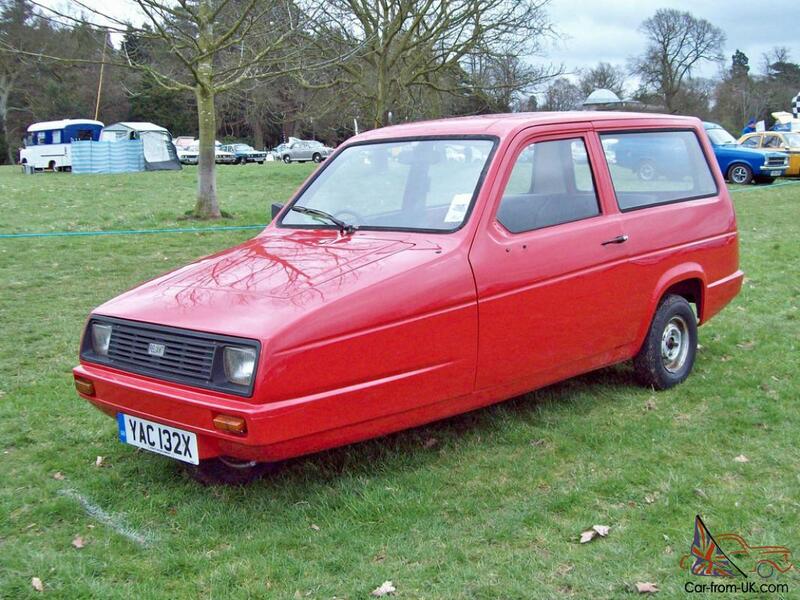 Model Reliant Rialto - three-wheeled subcompact the British company Reliant, published since 1981. 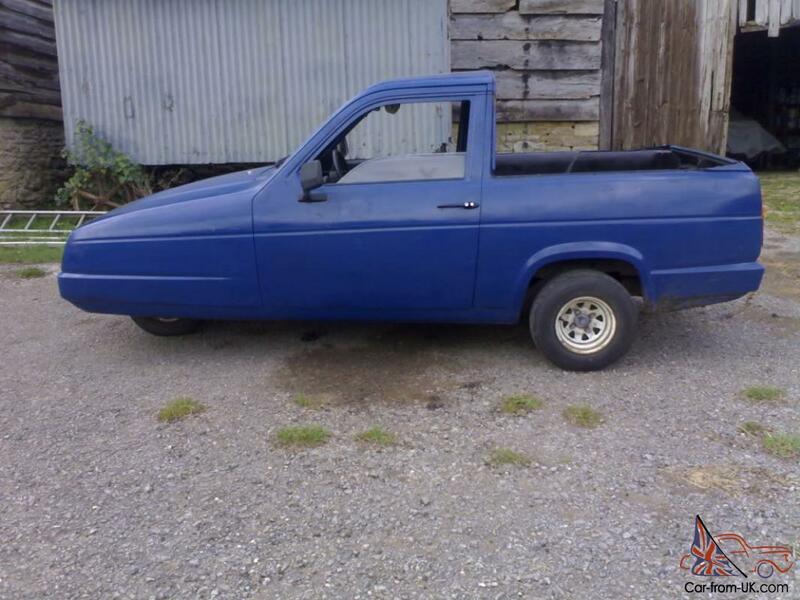 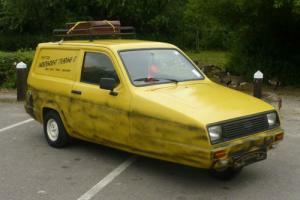 The predecessor model is the Reliant Robin, in consequence of the re-launched in improved format in 1989. 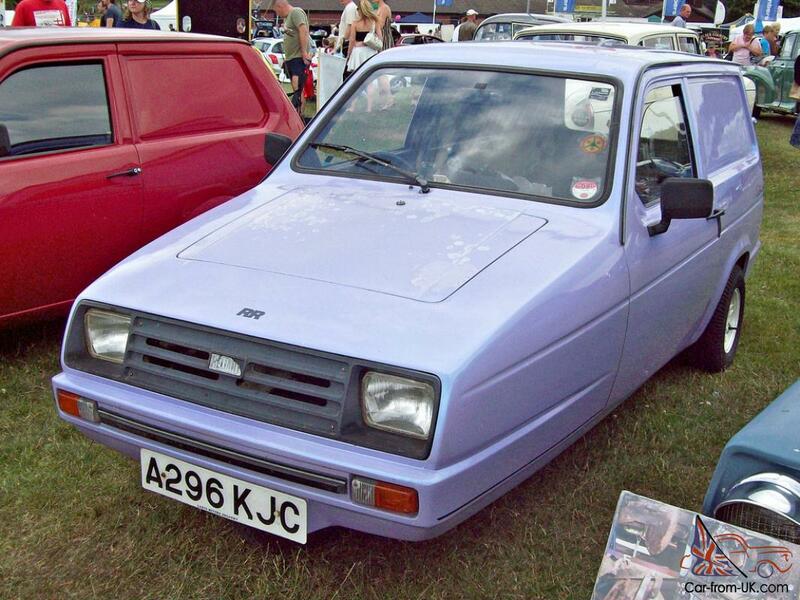 Produced Reliant Rialto in 3-door types of the body sedan, wagon and wagon, was coloured in any of the available colors. 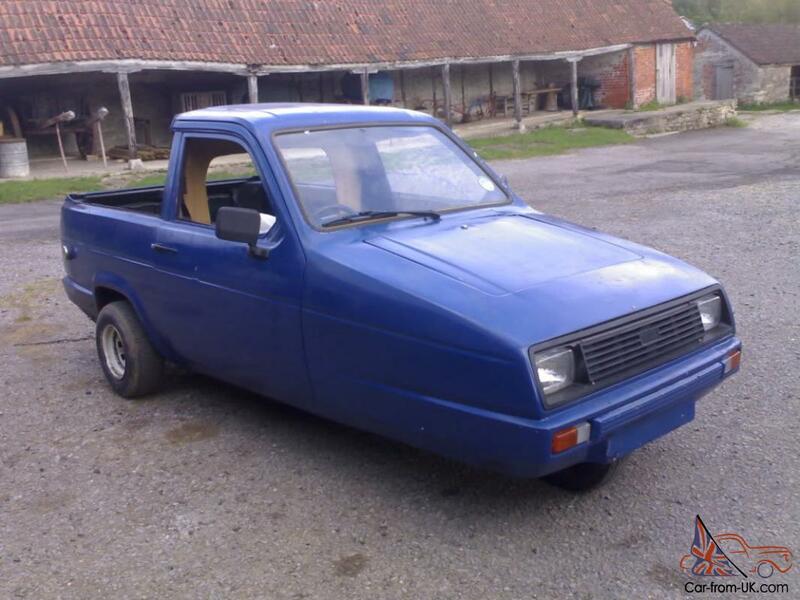 Thanks to the use of galvanized parts and glass fiber for the construction of the body, Reliant Rialto proven itself as a model, is resistant to corrosion. 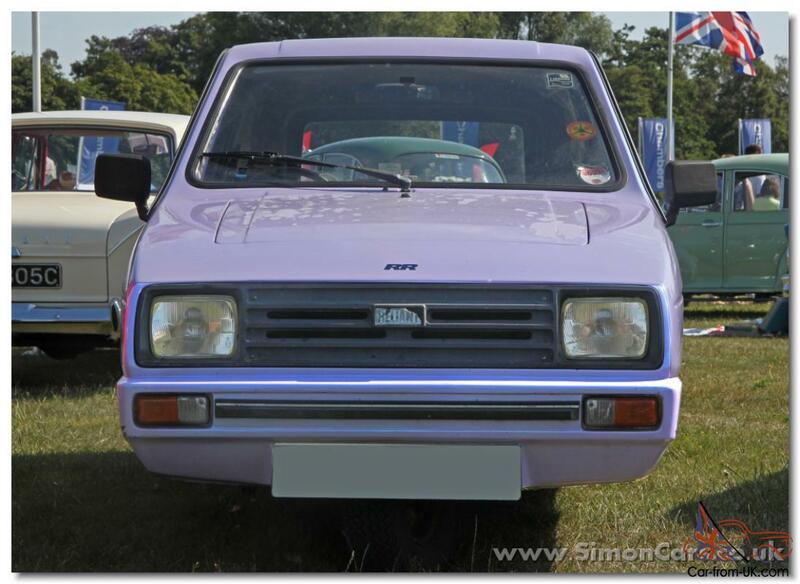 Aluminum engine on the 850-cubes was equipped with a water cooling system. 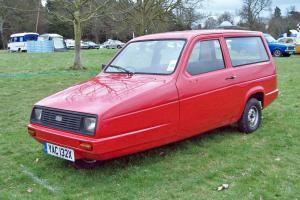 Compared to Robin, car Reliant Rialto different high aerodynamics, which allowed the car to be stable at high speeds and maneuver. 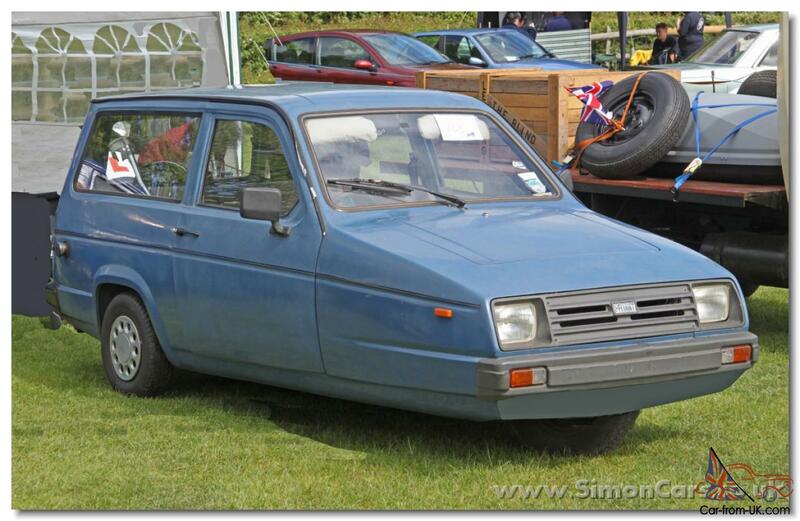 Of the unusual features can be noted the location of a single wiper on the center of the windshield, sold very well - Reliant in Rialto was one of the most perfect systems "caretakers" of the time. 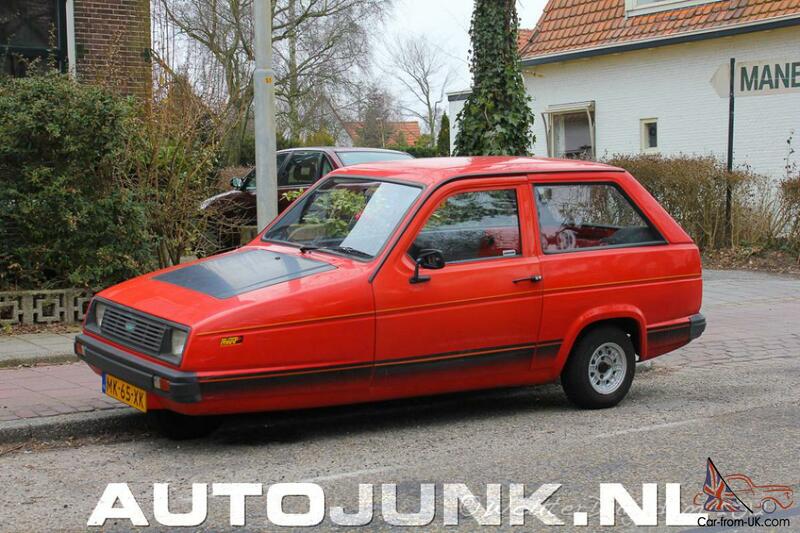 The car stopped producing in 1998. 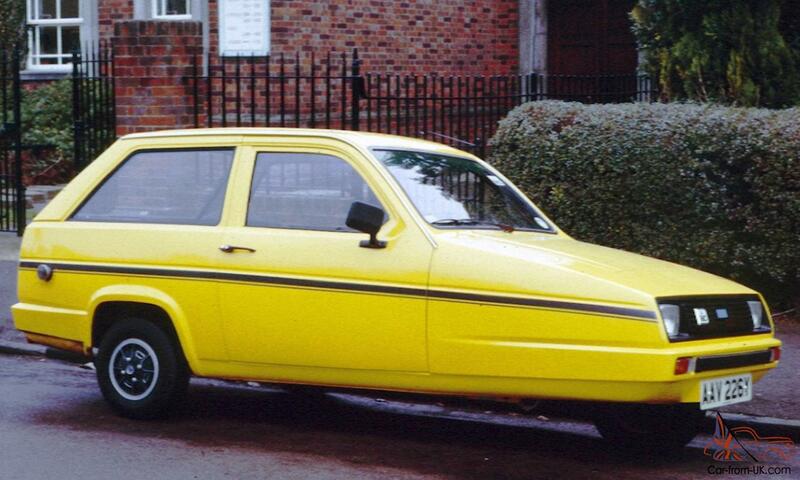 We are grateful to all, who will leave his opinion, the withdrawal or addition to our description of the Reliant Rialto.